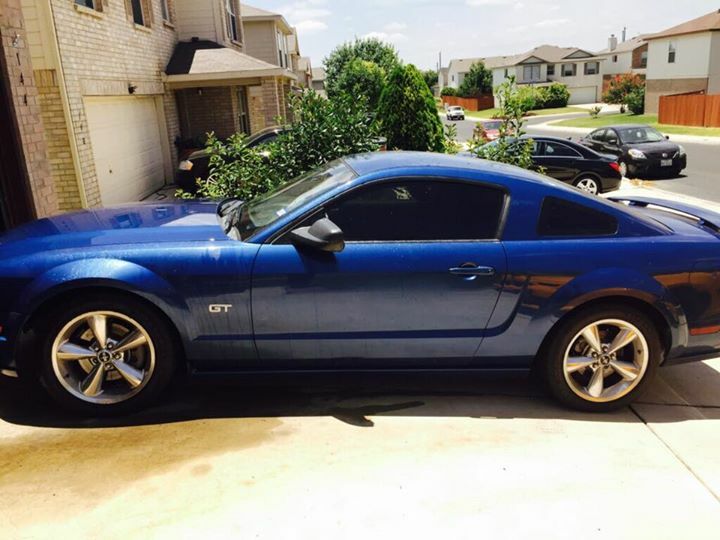 5th generation blue 2006 Ford Mustang GT manual For Sale. 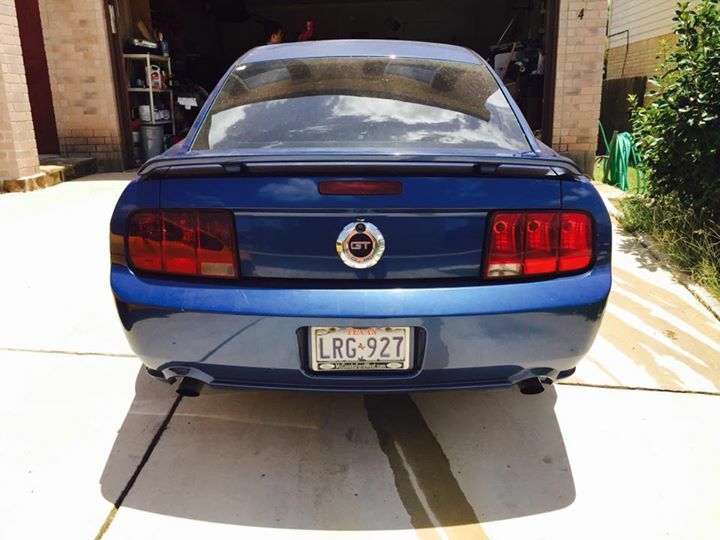 2006 Mustang GT. Manual. 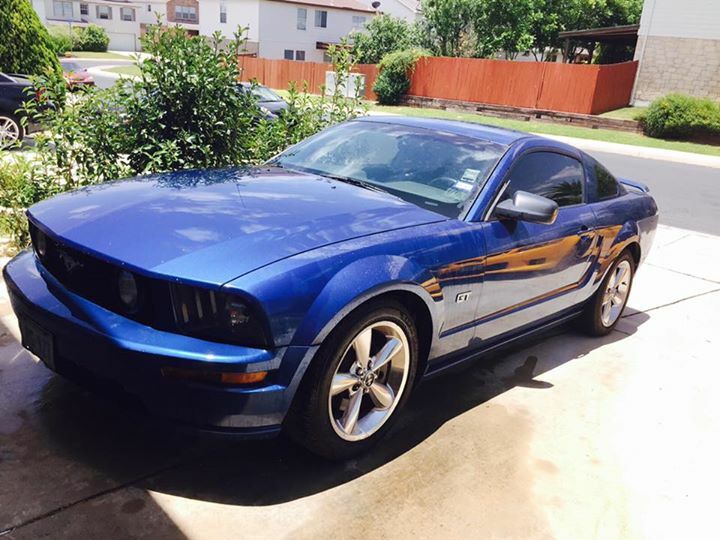 127k miles. Hood and front bumper need some paint work. 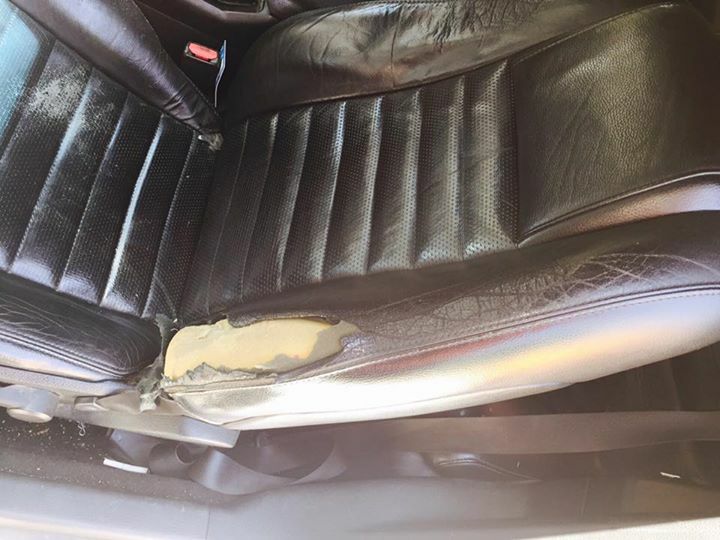 Driver seat has a tear. Asking price $5,500 OBO. Must sell soon! Serious buyers only! Contact phone – 512-786-2932 (call/text) – (use phone number only, don’t send inquiries – contact by email is not available).